Plumbers are always looking for new clients. These days, clients are almost always going online to connect with plumbers, and they often head straight to search engines like Google to make their choices. 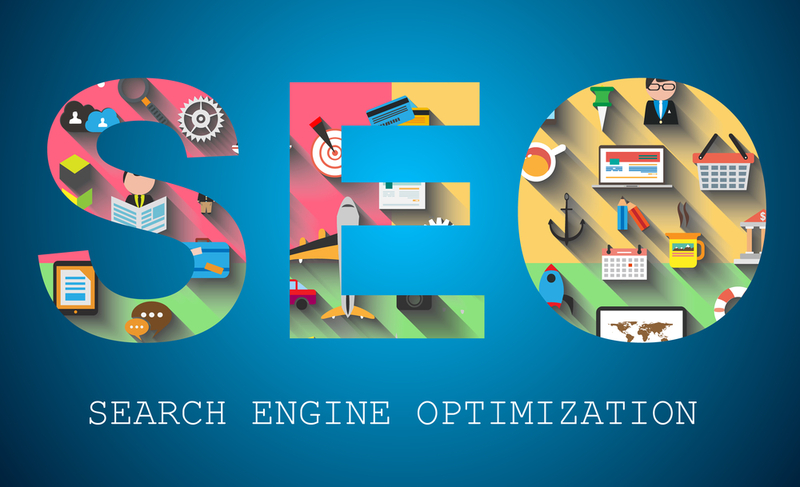 SEO (search engine optimization) is the process of getting your website to the top of Google and other search engines for any particular search term. If you reside in Indiana and provide commercial plumbing services, you might use SEO to rank #1 in Google for the search term “commercial plumber indiana”. This page covers the basics of plumber SEO and the key questions revolving around it. If you run a plumbing company and you’re interested in why, when, or how you would perform SEO on your company website, continue on to learn more. The first step in a search engine optimization campaign is improving your website. Although your current website may function if promoted on business cards and other materials, it’s probably not perfect in the eyes of Google yet. Google has particular rules you need to follow if you want to be ranked high for lucrative search terms. You’ll have to fix your existing pages to meet these guidelines. You may also add new pages to “establish” your website in the eyes of Google. For example, a one-page website doesn’t look very good to Google. On the other hand, a fully-built website with an individual page on each one of your services looks very good. Once your foundation is established, you will begin the main part of search engine optimization on and off of your website. This may include publishing new blog posts every week, adding your business to online directories, and trying to get your own writing published on a major website in exchange for a reference (link) back to your own. If you perform all of the steps correctly, your plumbing website will start to rank in Google over time. Ranking high in Google for any particular search term means you receive web traffic when people search for that term. Although there is a list of results, the top spots usually get most of the clicks. Think about it – how often do you venture to the second page of Google? Probably not often. Once all of these searchers click on your website, assuming you have your phone number published clearly, they are very likely to give you a call. Especially in an industry like plumbing where all plumbers are somewhat similar in what they can help standard clients with, being the first call on the list (by ranking high for a search term like “commercial plumber indiana” is often the only thing needed to land the client. Ranking high in Google for multiple search terms can mean thousands of interested visitors per month to your website, which translates into dozens to hundreds of new calls per month for you. Picture what dozens to hundreds of new phone calls (added onto your current marketing efforts) would do to your client base – that’s the power of plumber SEO! If you are a plumber considering SEO at this point, you are a step ahead. Traditionally “professional” industries like dentistry have been competitive for years. But more hands-on industries like plumbing, roofing, and others are still relatively non-competitive. You should explore SEO in every other case. As a plumber, more web traffic from search engines means more phone calls from clients, and that means more revenue. You can try to perform plumber SEO yourself, but we wouldn’t recommend it. For one, it’s difficult, and if you mess up, you can actually hurt your website by making Google remove it from the search engine pages entirely. For two, it’s time-consuming – you need to be in the field and talking to clients, not worrying about the technicalities of your marketing channels. An alternative is offloading the SEO work to a SEO firm with a proven track record of success, such as SearchAdvisor. Our specialty is small business – we’ll even put together a free analysis of your website and your competitors before we ask you for a penny. Contact us today by calling 1-877-819-7654 or clicking here and get started today. Tell us about your plumbing business – we’ll do some research and come back to you with specific search terms we can rank you for, how much search traffic they receive per month, and how much it will cost to put you at the top. Plumbing jobs are hypothetically simple – you go in, fix the problem, and get paid. Search engine optimization can be simple, too – you can hire someone, rank in Google, and receive an influx of phone calls every month. But it’s only simple if you go with an established plumber SEO firm like SearchAdvisor that understands the wants and needs of you, the local plumbing company. Click here or call 1-877-819-7654 to get started with SearchAdvisor today.